Check out the chart rankings from September 2 to September 8 below! 3.�Paul Kim�- "Everyday, Every Moment"
4. 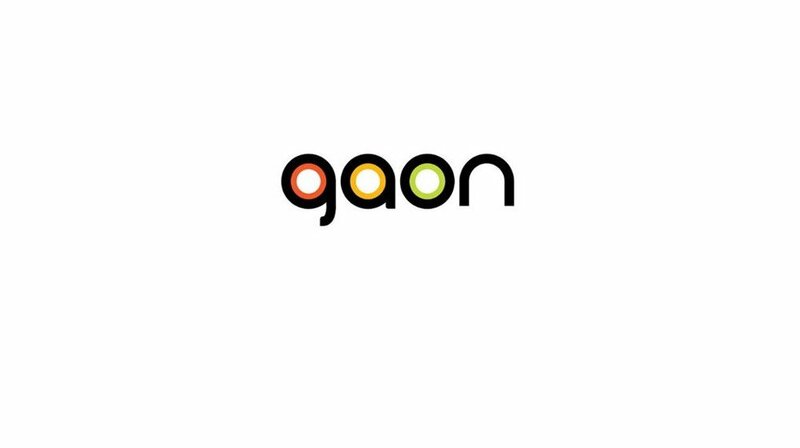 Shaun�- "Way Back Home"
7.�Yoon Jong Shin�- "Like It"
8.�Jang Duk Chul�- "Good Old Days"
9.�Yang Da Il�- "Lie (I'm Sorry)"
10. Ailee�- "I Will Go To You Like The First Snow"